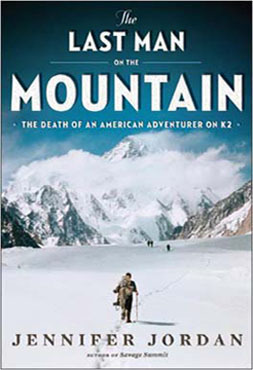 The Death of an American Adventurer on K2. In 1939 the Savage Mountain claimed its first victim. Born into vast wealth yet uneasy with a life of leisure, Dudley Wolfe, of Boston and Rockport, Maine, set out to become the first man to climb K2, the world’s second-highest mountain and, in the opinion of mountaineers, an even more formidable challenge than Mt. Everest. 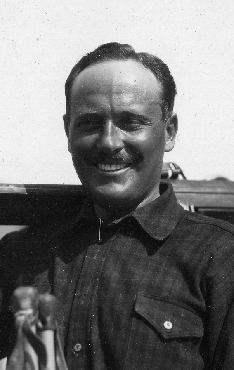 Although close to middle age and inexperienced at high altitude, Wolfe, with the team leader, made it higher than any other members of the expedition, but he couldn’t get back down. Suffering from altitude sickness and severe dehydration, he was abandoned at nearly 25,000 feet; it would be another sixty-three years before Jennifer Jordan discovered his remains. In a story where The Great Gatsby meets Into Thin Air, readers follow Wolfe from the salons of Europe to the most forbidding landscape on earth. Wolfe went to K2 to find his own strength, only to encounter his teammates’ lethal weaknesses in a place called the Death Zone. 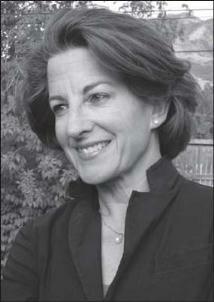 JENNIFER JORDAN, an award-winning author, filmmaker, and screenwriter, has twice lived at the base of K2, where in 2002 she found the hero of this, her second book. 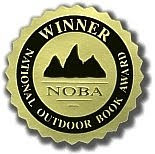 For a signed copy of Last Man on the Mountain, please contact Jennifer directly.